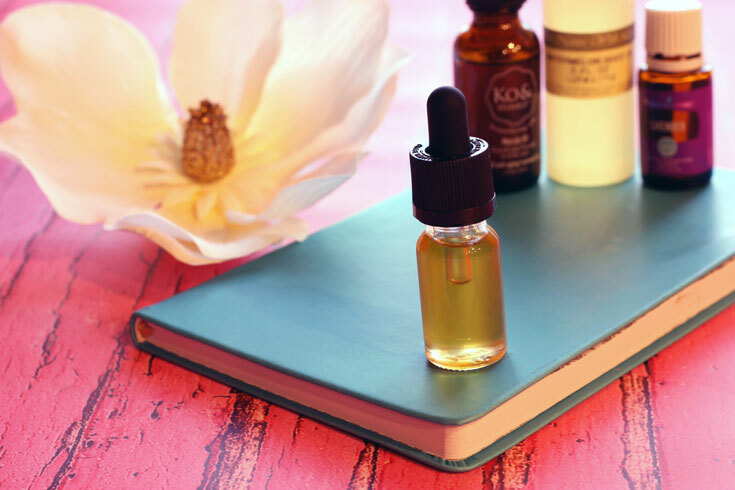 If you're struggling with oily skin, you're going to love this power packed DIY Balancing Face Serum! 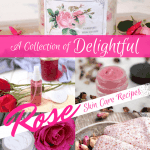 It is specially formulated for normal to oily skin and can be whipped up in less than 5 minutes! I have struggled with my skin for all of my adult life. 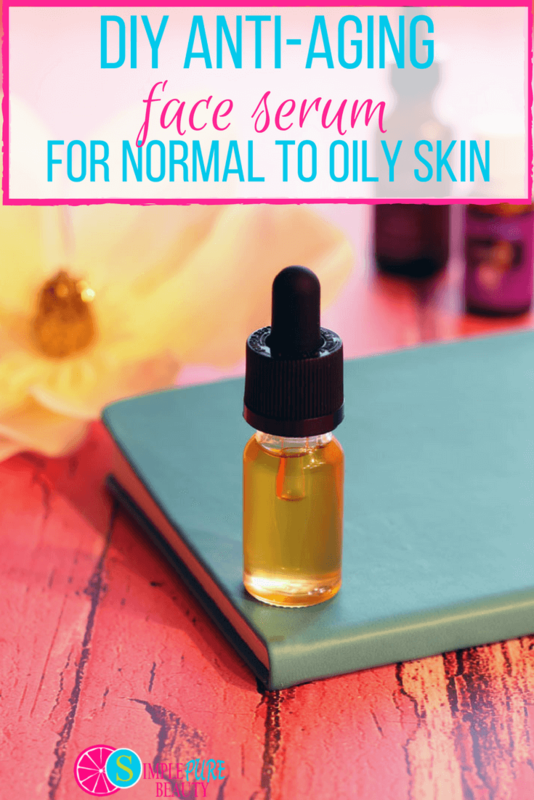 Countless breakouts leading to scarring, and the last thing I would ever choose to put on my skin would be oil. But oh how that has all changed. 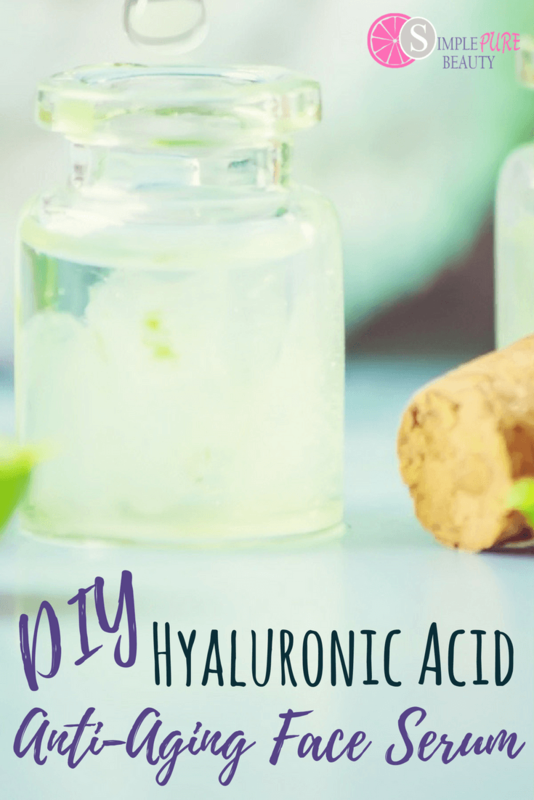 DIY face serum has to be the easiest, yet most effective treatment you can make for your skin. When I say easy, I mean, my 4 year old daughter basically helped me with this recipe. She actually did most of it by herself. 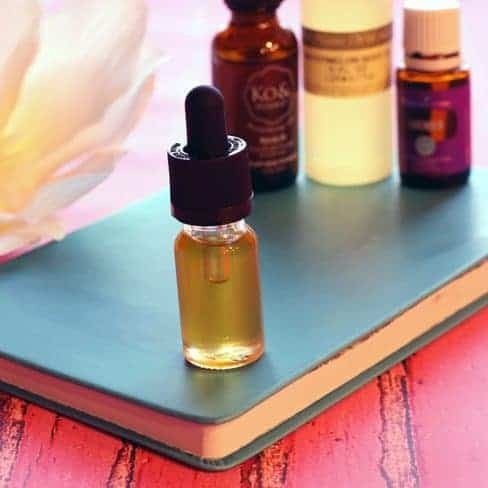 There are so many ways to customize face serum by choosing specific carrier oils and essential oils for your particular needs. But this recipe I'm sharing today is geared specifically for those with normal to oily skin. Jojoba is not actually an oil. It’s the liquid wax from the Simmondsia chinensis plant. Jojoba is the carrier oil that typically matches as close as it can to our skin’s natural moisture which makes it non-greasy and perfect for oily skin. Moringa Seed oil comes from the Moringa olerifera tree that grows native in many subtropical climates. It is so common place an herb that in many Caribbean countries, Moringa grows in every ditch. Moringa is also known as the miracle tree due to its numerous and broad-ranging medicinal benefits. As Moringa contains powerful antioxidants, it’s seed produces a topical oil that may rival any chemical ingredient. Moringa is also known to help acne-prone skin. 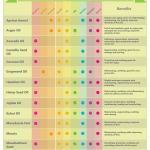 I have also swapped out the Moringa Seed Oil for Marula Oil as well. Either will work wonderfully! Watermelon Seed oil is known for its ability to deeply moisturize, promoting skin elasticity, without clogging pores and assistance in promoting the natural release of toxins through the skin. 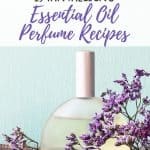 Lavender is the Miss Congeniality of the essential oil world. She’s welcome at every party. Lavender traditionally soothes and cools damaged skin and also speeds up the healing process for damaged, aging skin. Rose Geraniums are known for their abilities as the great equalizer. Not only has geranium proven useful in hormone balancing, but in skin’s sebum (oil) production as well. On oily skin, Geranium works with skin to reduce sebum production and in dry skin, it tries to train skin to produce more natural moisture. Can you use one part Moringa and one part Marula in this receipe? I made this oil and I LOVE it! 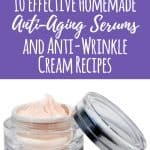 I put it in a roller ball bottle so it is easy to apply where ever I need it. Thank you so much for sharing it. I have found lots of valuable , healthy information on your blog. Hi Maggie, you could just add more jojoja or moringa seed oil and that would work just fine! Hope that helps!